Make sure you have an adequate inventory of auto dealer supplies, such as covers for steering wheels, seats and fenders. Select a floor mat style that best suits your customer’s needs: adhesive-backed mats for weeks-long restoration projects or one-use plastic floor mats, available by the roll, for routine repair work. Get twice as much benefit from your products by customizing them with your shop’s name, logo and contact info to remind clients who not only fixed their ride up but also cared enough to keep it clean. Review your vendors – are you satisfied with the level of customer service? Are your protective auto dealer supplies delivered in a timely fashion and as promised at competitive prices, both for products and shipping? Oil change reminder stickers are another great product to customize for customer retention – a good tip, any time of year. Looking for quality products at a fair price, delivered on time by a vendor you can trust? 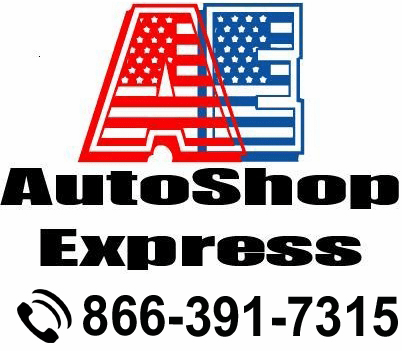 You’re looking for AutoShop Express. Visit our auto dealer supplies page now or contact us directly at 866-391-7315 for assistance.